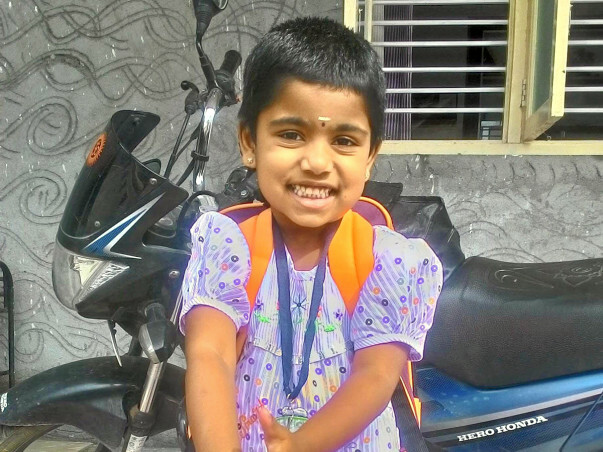 Kavyadharshni is a 5-year-old with Neuroblastoma, a cancer of nerve cells. 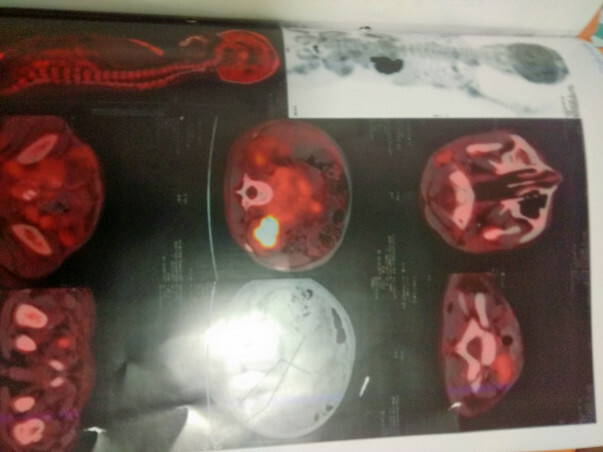 She has cancerous tumours in her abdomen and head. She needs chemotherapy, a bone-marrow transplant and radiotherapy. While Kavya is bravely fighting the disease, her parents don't have the money to pay for treatment that can save her life. After two months of treatment, her weakness and stomach pain persisted. A biopsy of the stomach brought the family some shocking news. Kavya has neuroblastoma, a very common cancer in children. That's when her parents decided to get her treated in Narayana Hrudayalaya, Bangalore. Now she needs 6-9 months of chemotherapy after which the doctor will decide if she needs a bone-marrow transplant. 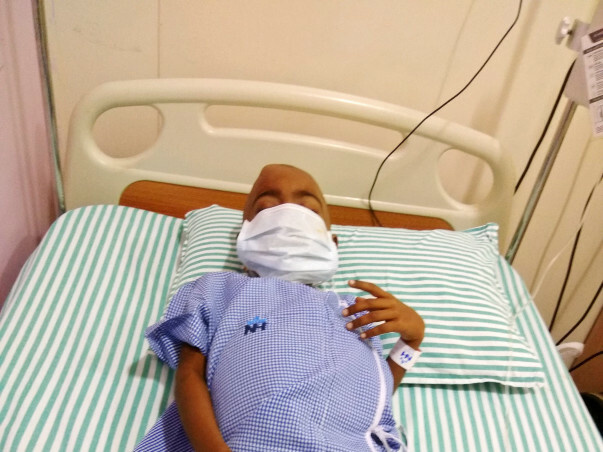 Elangovan, Kavya's father can hardly believe how much his daughter has changed in the last one month since she started chemotherapy. Her hair has fallen off. Her tiny frame has lost 5 kgs and she has no appetite left. Knowing that her stomach has painful tumours, beyond a point, he doesn't insist she eat. He is just thankful she still enjoys drinking Pediasure (a protein drink). Help this family in their time of need. 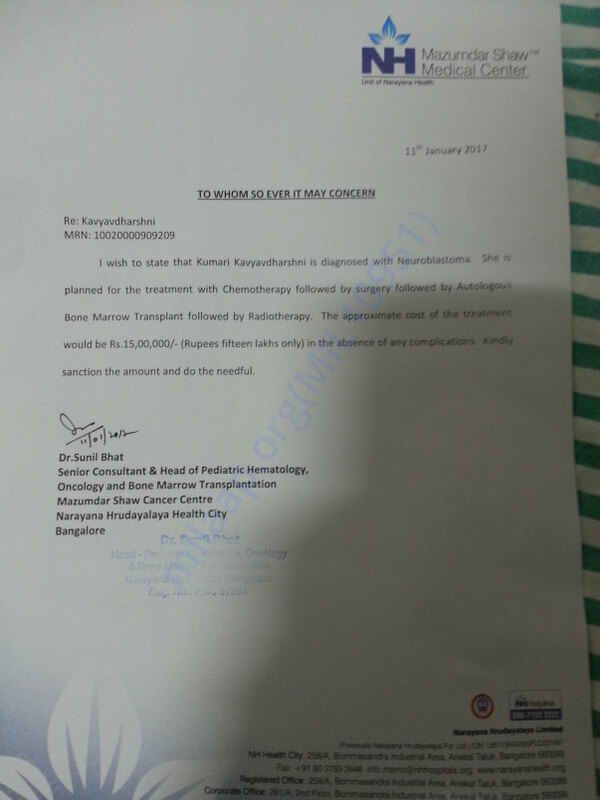 It gives me immense pleasure in informing you all that Kavyadharshni is doing well now. She successfully underwent her transplant on the 25th of July, 2017. She was discharged later and is currently coming for a regular checkup. She is active, energetic and happy. It is heartening to see her living a normal life now. Thank you everyone, once again! Here in an update on Kavya's health. 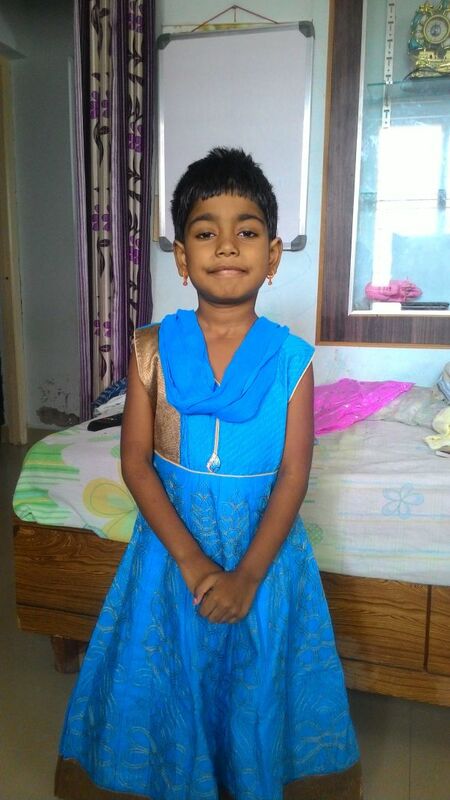 Kavya is currently undergoing her 5th cycle of chemotherapy. 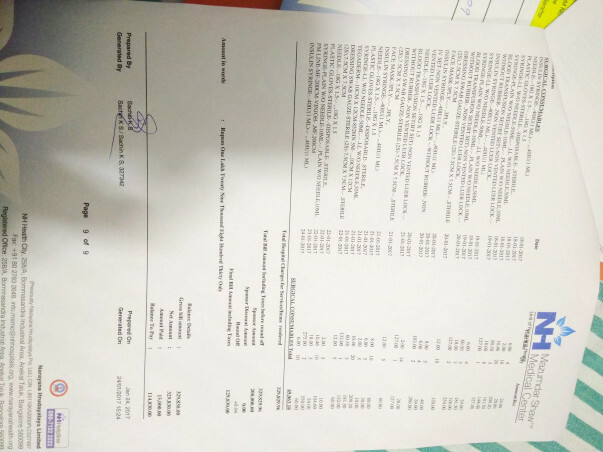 After her 6th cycle, she will undergo Autologous Stem Cell collection, followed by a surgery and finally Autologous BMT. Thank you for your support. Please pray for her recovery. Get well soon dear.. God bless you..